VAT! Could you be paying too much? 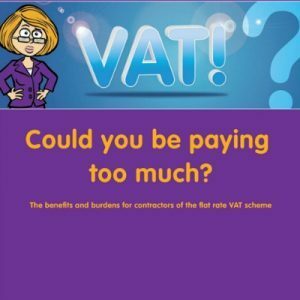 Could you be paying too much VAT? What is the flat rate scheme all about? The flat rate scheme, or FRS, was introduced by HM Revenue and Customs (HMRC) in 2002, as a way to simplify accounting for small businesses. In short, in order to calculate the amount of VAT paid to HMRC, the income of a business, including any output tax, is applied to a flat rate percentage. With a few exceptions, input VAT on purchases is ignored. And the result: a very simple VAT accounting process, making completion of the VAT return easy to do, and easy to verify. Why could FRS be a burden to me? Are you exporting goods or receiving rental or investment income? A good example is if you work abroad for a non-business customer (such as an individual) and zerorate your services. In this case, there is no VAT. However, under the FRS you would still calculate the percentage on that zero rated income and pay that to HMRC. Do you know if the right rate of VAT is being applied to you? Are you sure that VAT is being recovered when it should be? Do you incur unusually high volumes of input VAT on purchases? Are you paying VAT on income when you don’t need to? Are you applying the right percentage rate? Do you recover input VAT when you ought to, or are you missing out on reclaiming significant input tax on purchases? If you accidentally leave items out and end up paying too little VAT, you could incur a penalty from HMRC. 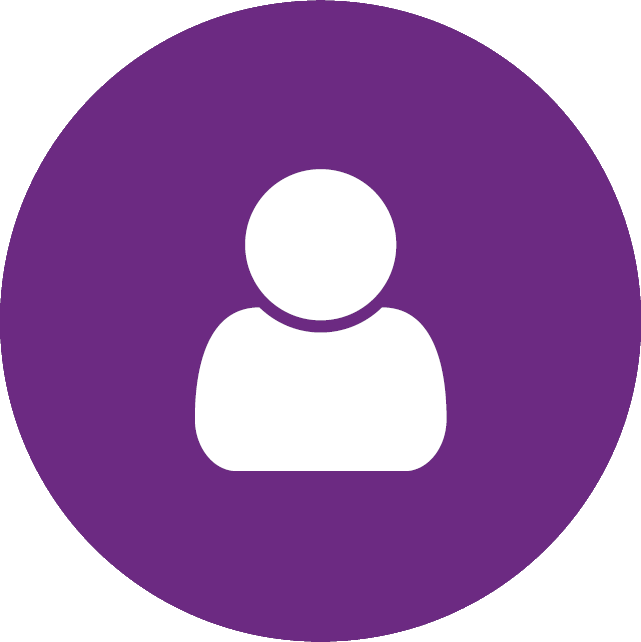 So, make sure you work out your flat rate turnover correctly – or speak to a specialist personal online accounting adviser who will help you to avoid any tricky situations with HMRC. What should I include in my flat rate turnover? What should I exclude from my flat rate turnover? Special rules apply if you sell capital assets. If you use the flat rate scheme, you can’t normally claim back the VAT you spend on capital assets you buy for your business. But, subject to certain tests, if you are spending £2,000 or more on individual assets you may be able to claim back the VAT. At InTouch Accounting, we work with contractors every day, helping them to understand their options, make the right decisions for their businesses and avoid unwanted surprises. So, whether you’re new to contracting or you’re looking for more from your accountant, speak to us about how we can help you reduce the administration burden … and possibly even your VAT bill.